Last week was crazy... but crazy in a good way. In fact one might say it was Craamazing (Crazy Amazing, thanks Sonia Gensler for the word). 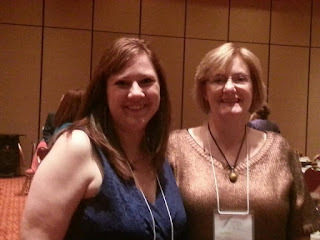 Thursday morning we and my wonderful WordWeaver friends left for the Oklahoma Writers Federation, Inc. conference. This is my 4th year attending the conference and I will be the first to admit I go for the people, more so than the workshops. 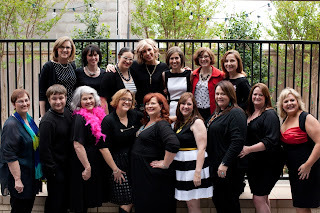 I am not exaggerating when I say the people who attend the OWFI conference are some of the nicest, most talented, generous people you will every meet. And going to OWFI every year is like a big reunion of friends. 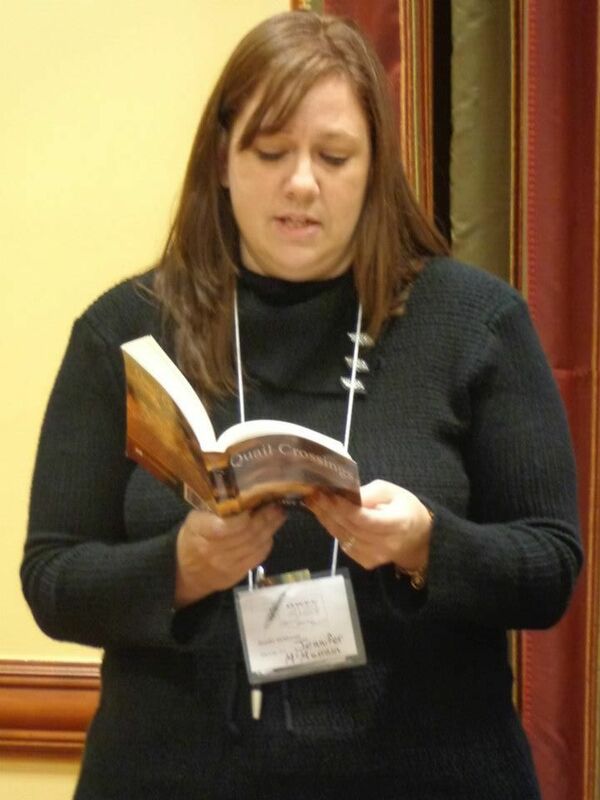 My reading of Quail Crossings at OWFI. 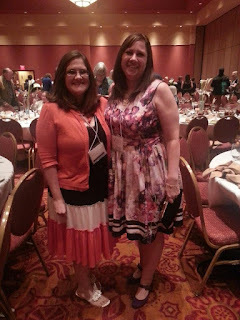 This year was a bit different for me, this year, on Friday, I was featured in the Famous Author's banquet for having published Quail Crossings. And then we had the opportunity to listen to the uber funny Patrick Rothfuss. Saturday was the awards banquet and I was elated to find out I had won 2 awards. 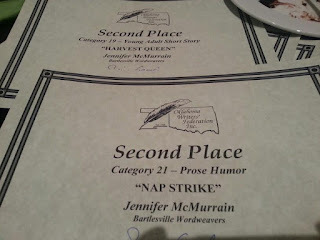 Second Place in Young Adult Short Story and 2nd Place in Prose Humor. 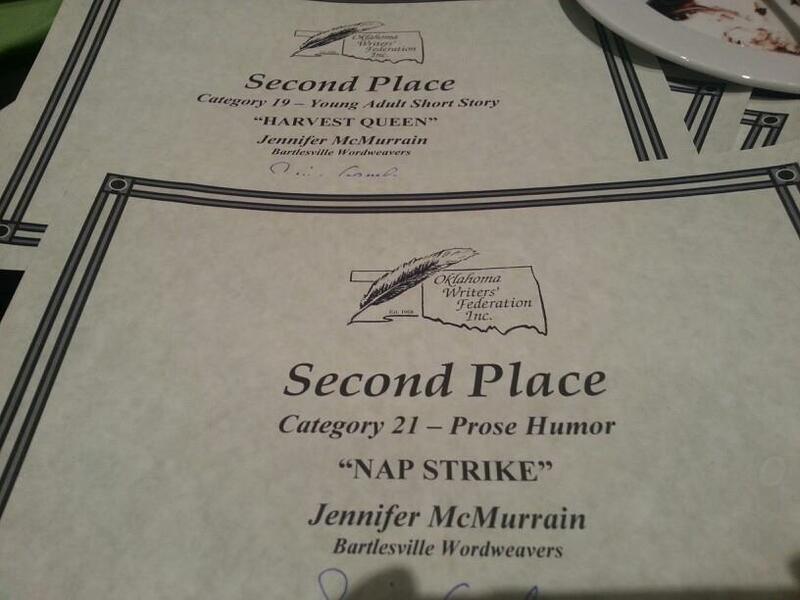 Not only did I win, but my wonderful, wonderful writing group, the Bartlesville WordWeavers, took home a total of 17 awards!! With the uber talented, Peggy Chambers. And as if that wasn't enough to have me walking on cloud nine, I still had Listen to Your Mother on Sunday. I am a writer, it is my job to put emotions into words, but I cannot do that with my Listen to Your Mother experience. It was an unbelievable journey from start to finish and each and every one of the cast members had an amazing story. And each and every one of us told our stories in front of a SOLD OUT house of 400! 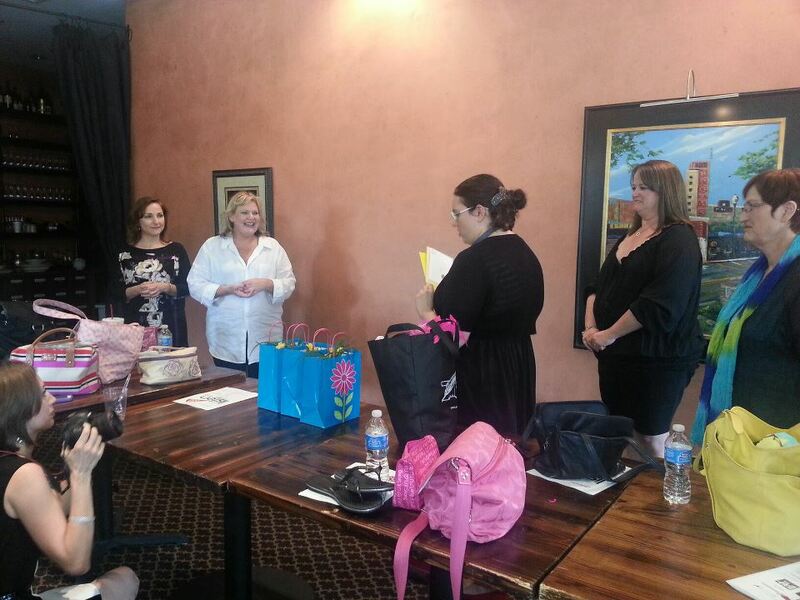 Our wonderful Listen to Your Mother producers, Julie Bohannon, Misti Pryor and Heather Davis. I wish I had pictures, but I don't yet. When I do I will share them. Today, on this Monday, I feel so very blessed to be living this life.... so very blessed indeed. AND if you missed anything from last week, here ya go! You still have time to win!! 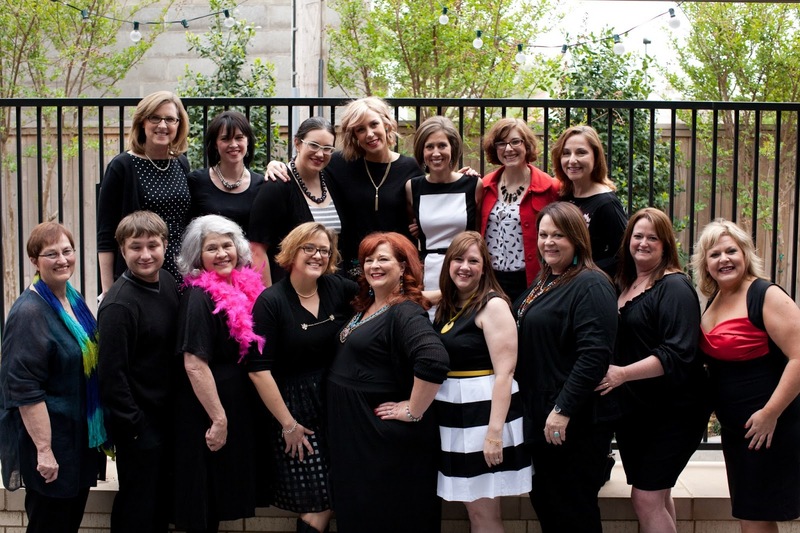 Moms Who Rock Giveaway! Listen to Your Mother is in the books, but don't miss the read-thru pics. I posted a BRAND NEW short story on Clever Fiction, A New Dream. And if you're craving a sweet, healthy treat, try my Chocolate Strawberry Banana Muffins.